for the HHFL children and youth! Get inspired! Get engaged! Get involved! We need your help more than ever to raise the necessary funds to support the HHFL children and youth and help them achieve self-reliance. 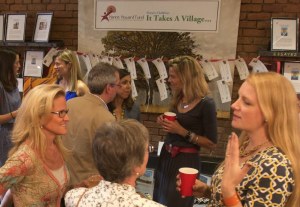 Whether it’s reaching out to your community, classrooms or workplace or joining our volunteer team, there are many meaningful, valuable and fun ways for you and your family to get involved in this compelling cause! 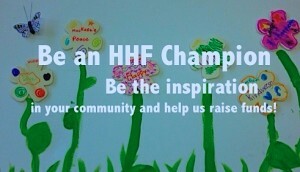 Be an HHF champion and inspire your community, schools and workplace to get involved and help us raise funds. Want to gain experience working with a charity or simply share your knowledge in a specific area? We would love to hear from you!